i try it and i really like it . 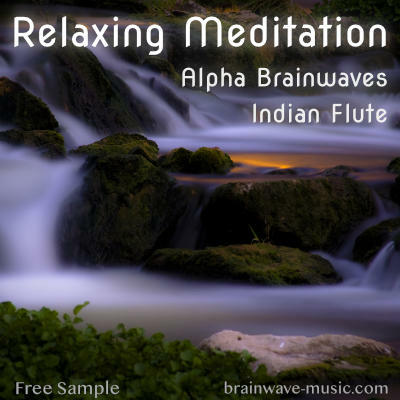 Is it allowed to foc download and include it in a YT Meditation Video made by me? 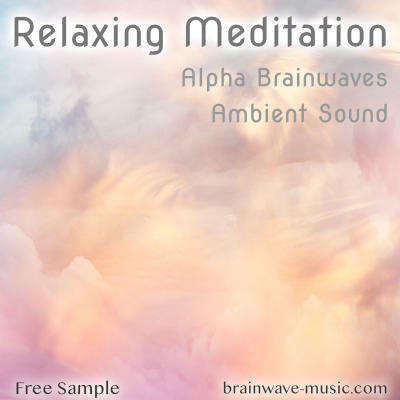 sorry, but you can’t reduce your sleeping time with Brainwave Music directly. 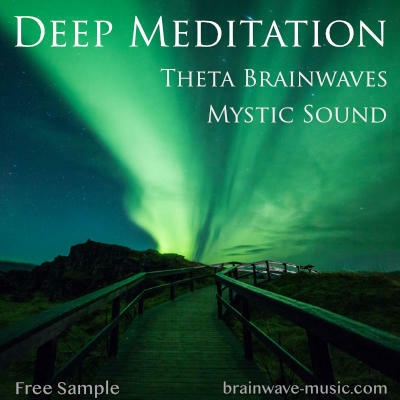 The music just helps you to get into a deeper or more focused state of mind. In order to gain more memory power and to be able to reduce sleeping time, I would recommend to practise meditation and yoga regularly. Also a healthy diet is necessary. Please try to meditate for at least 30 minutes 3-4 days per week. 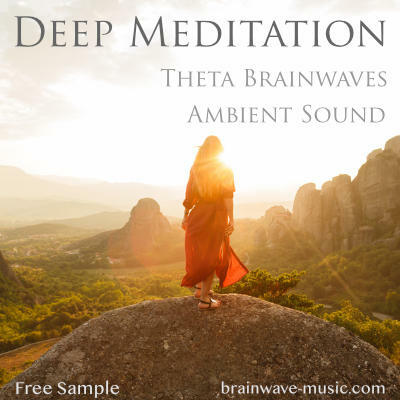 Use Theta Brainwave Music for a deep relaxation. Especially for increasing your memory power also use special apps on your phone or computer to train your brain like a muscle. Look for e.g. "Dual-N-Back“ apps, which are out there for iOS / Android or desktop computer.